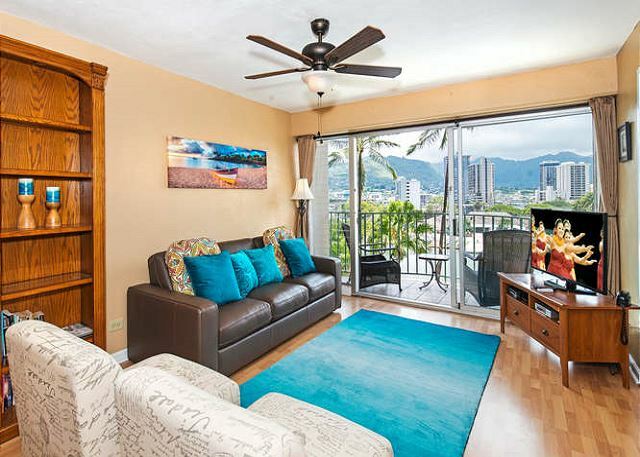 Hawaii Rental Guide | Owner Direct Vacation Rentals Inc. The Hawaiians, with a long Polynesian heritage, were the first people to populate the Hawaiian Islands. They are believed to have sailed their canoes over 2,000 miles to arrive at the The Big Island between 700 and 750 A.D. Roughly a thousand years after the Polynesians arrived on these islands, British explorer Captain James Cook was welcomed at Kealakekua Bay in 1778. By February of 1779, Cook and his crew had worn out their welcome and he was killed over a misunderstanding in a skirmish with the Hawaiians on the shore of Kealakekua Bay. The beaches of the Hawaiian Islands are all different and many can be very dangerous because of the treacherous surf conditions. Always observe the signs and check with the locals to ensure your safety. Occasionally, especially during the winter, there can be a very bad shore break. There have been accidents when people were inattentive and 'turned their backs on the ocean'. If it looks too rough, it probably is. If the "Red" flags are out, be very careful of the surf. The highest elevation in Hawaii is Mauna Kea, on the Big Island, with an elevation of 4,205 meters or 13,796 feet. Mount Waialeale, on Kauai, is one of the wettest places on earth with an average annual rainfall of 12,192 mm or 480 inches! The South Point on the Big Island is the southern-most point of the United States. There are 2,500 kinds of plants found only in Hawaii and 1,400 species of flowering plants including orchids, plumeria, hibiscus, bougainvillea, gardenias and poinsettias. Each of the islands has it's own charms, and distinctions. Studying each island is recommended in order for you to choose the correct island to suit your vacation needs. Immigrants have come from all over the world, not just Polynesia. Today the multi racial society of Hawaii is a fascinating mix of cultures. Vacation rental by owner Maui or vacation rental Kona are some of the popular tourism destinations. What time is it in … ? 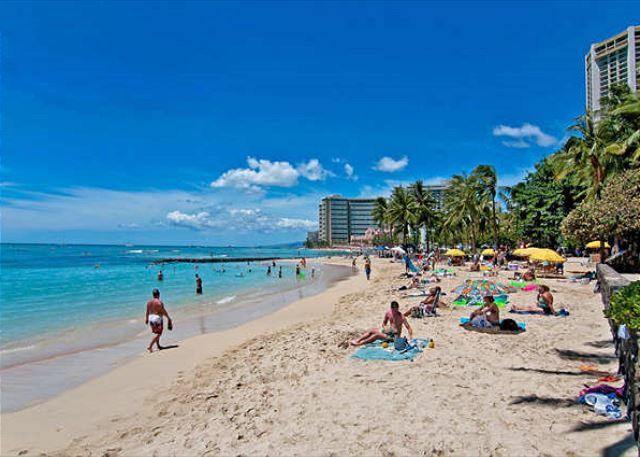 The Definitive Guide to Visiting Hawaii offers a great overview of all things Hawaii.